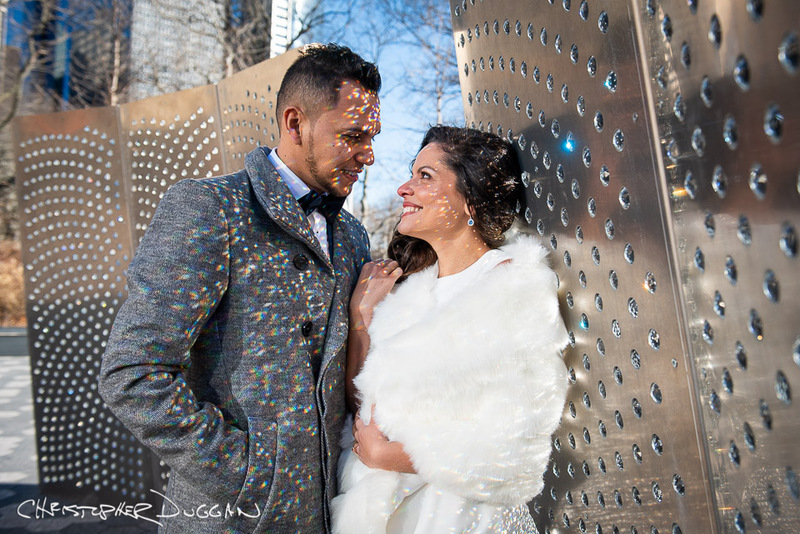 Alessandra & Victor were married at Pier A in New York City. 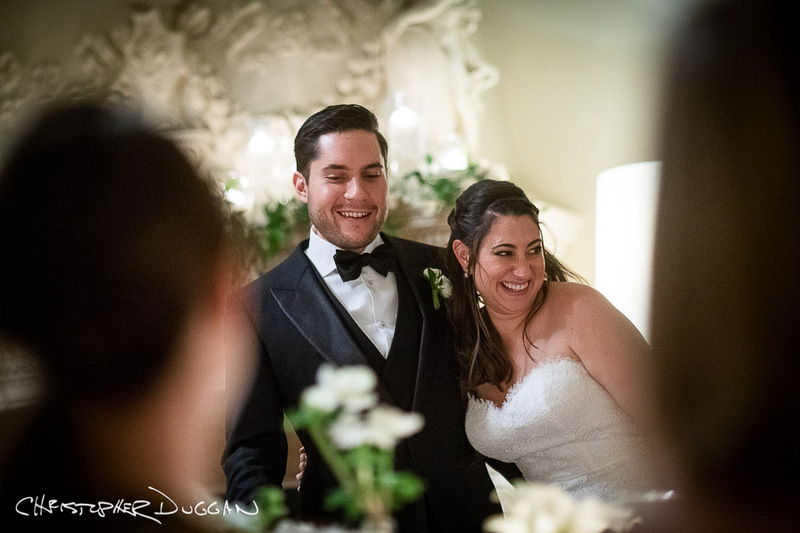 Wheatleigh weddings are always elegant, classy, and romantic, but a winter wedding at Wheatleigh is especially warm and intimate. 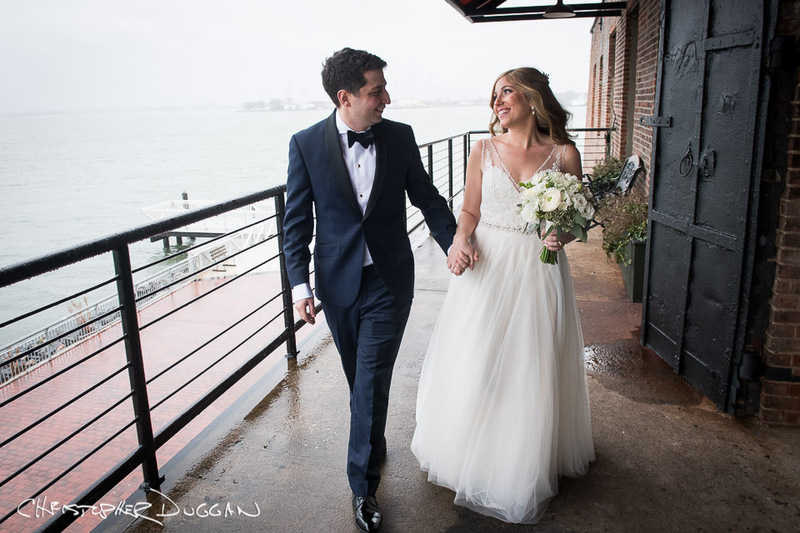 Michelle & Alex had a Liberty Warehouse wedding, in a beautiful venue along the Red Hook waterfront in Brooklyn, New York. 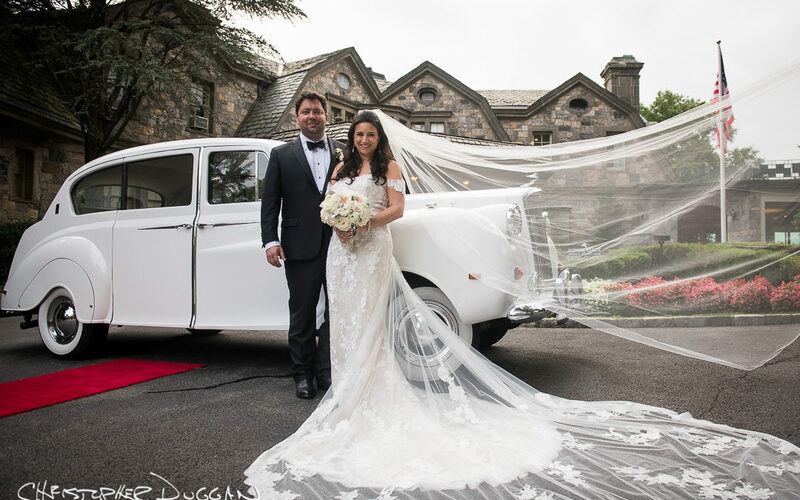 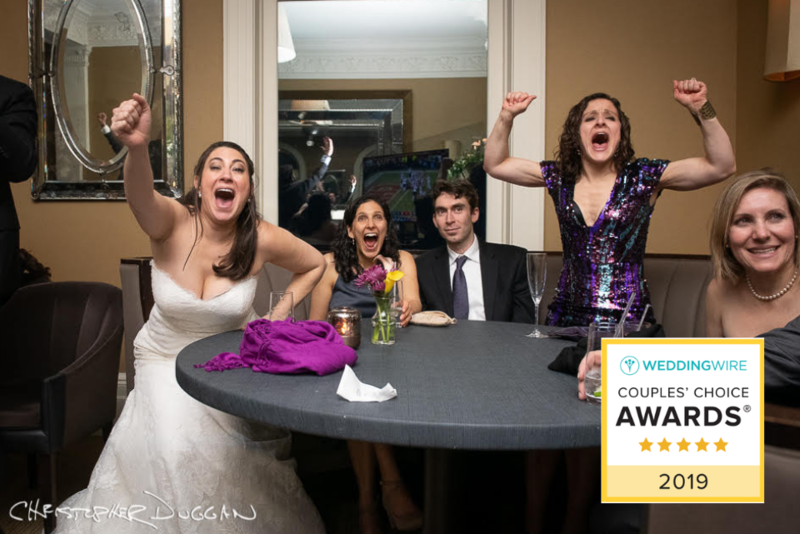 Alyson & Nick were married at Tappan Hill, an Abigail Kirsch exclusive venue. 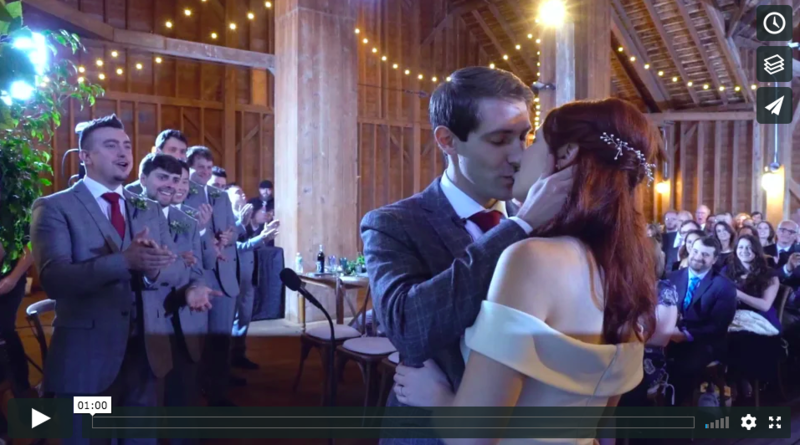 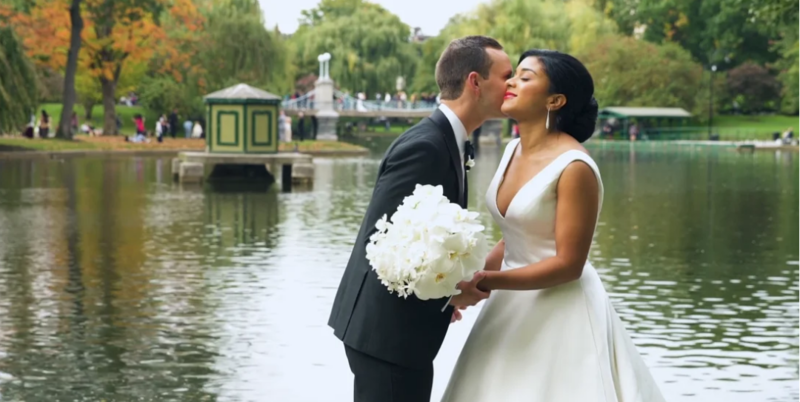 Enjoy their wedding film trailer! 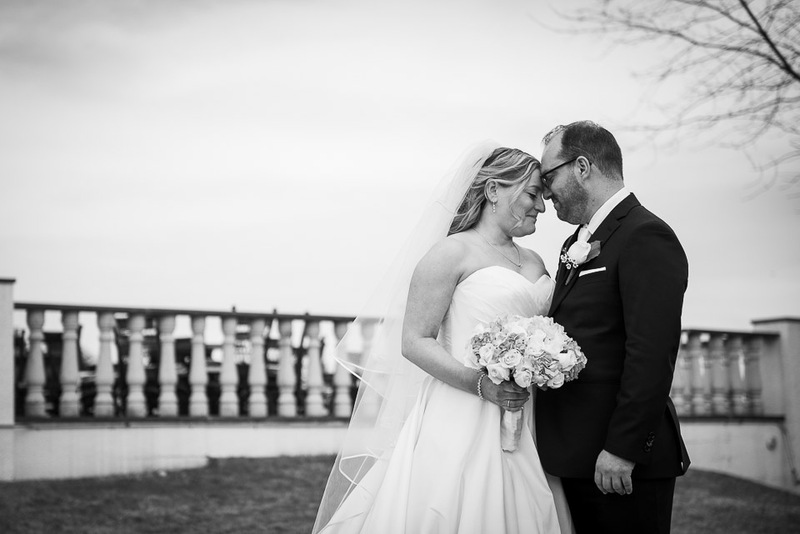 Sarah & Josh were married at Basilica Hudson, an arts and performance venue in Hudson, New York. 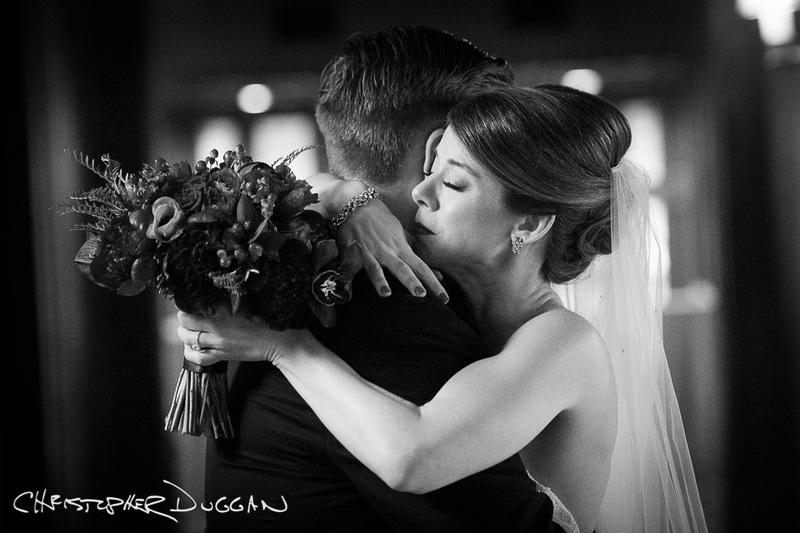 This was my second Basilica Hudson wedding. 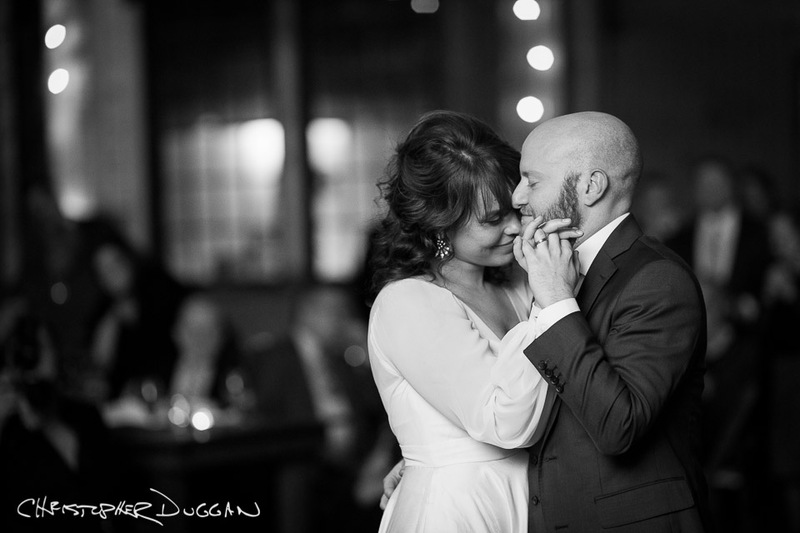 The space is unique, rustic, and filled with gorgeous window light – and, of course, being in an arts venue made me feel right at home!